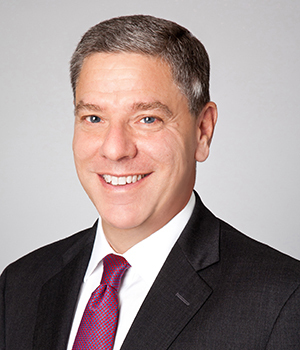 Douglas S. Ellenoff, a member of Ellenoff Grossman & Schole LLP since its founding in 1992, is a corporate and securities attorney with a specialty in alternative financings, including, SPACs, M&A, PIPEs, RDs and Crowdfunding. In the last 10 years, he has been involved at various stages in numerous registered public offerings, including more than 100 financings and, hundreds of private placements into public companies. Since 2002, Mr. Ellenoff has been involved with over 135 SPACs and 45 SPAC M&A assignments.